The Bemidji Area Chamber of Commerce will be recognizing and celebrating small business for their achievements and contributions to the area’s economy during its 14th Annual Awards of Excellence. In addition to the above, the Chamber past Board Chairs will present Andy Wells as this year’s recipient for the Charlie Naylor Lifetime Achievement Award. 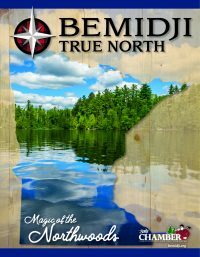 The event’s keynote speaker will be Frank Moe, former resident of Bemidji where he was a professor at Bemidji State University and served in the Minnesota House of Representatives.